More than half of men pass their driving test at the first attempt compared to less than half of women, 50% of whom require more lessons. Men typically fail for being “boy racers” whereas women have trouble reverse parking. 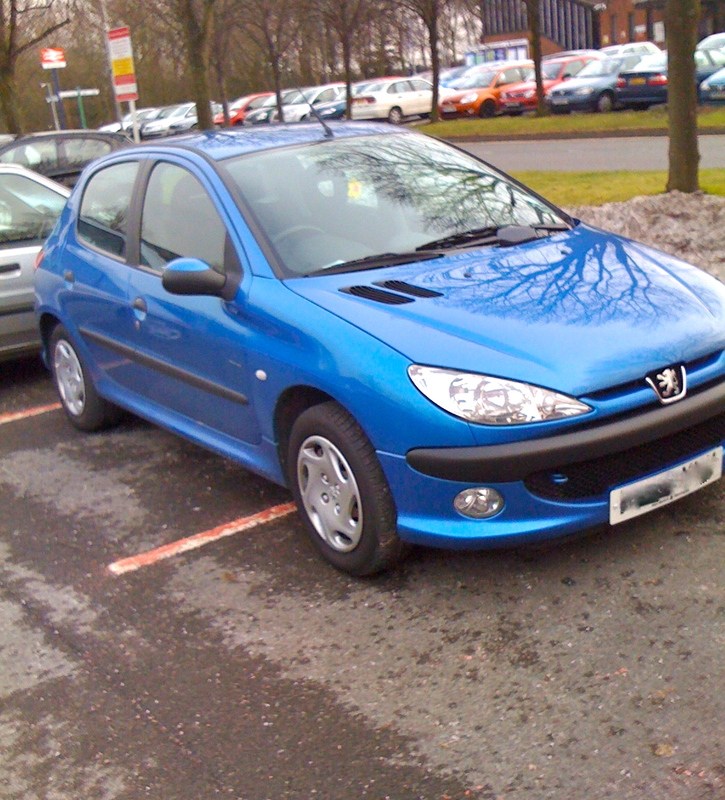 As the picture illustrates this problem persists even after passing your test for the female owner of this car. Categories: Lifestyle, Politics, Psychology | Tags: boy racers, car parking, Driving test, gender differences, women drivers | Permalink.